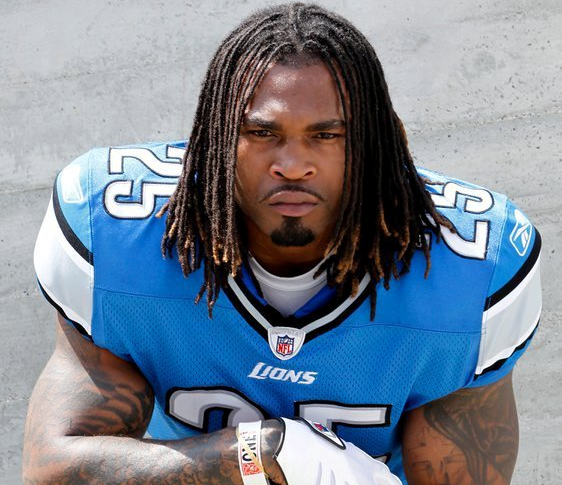 The NFL has handed down a two-game suspension to Lions running back Mikel Leshoure today for violating the NFL Policy and Program for Substances of Abuse. He will also be docked two additional game checks. Leshoure will be eligible to return to the Lions’ active roster on Monday, Sept. 17 following the team’s September 16 game against the 49ers. 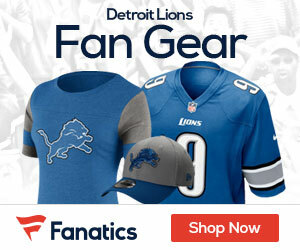 “We support the Commissioner’s decision regarding Mikel and appreciate the dialogue that we have had with the League office concerning the matter,” Lions president Tom Lewand said. “As we have previously stated, we expect every member of our organization to uphold a greater standard of behavior. If that standard is not upheld, those responsible will be held accountable.